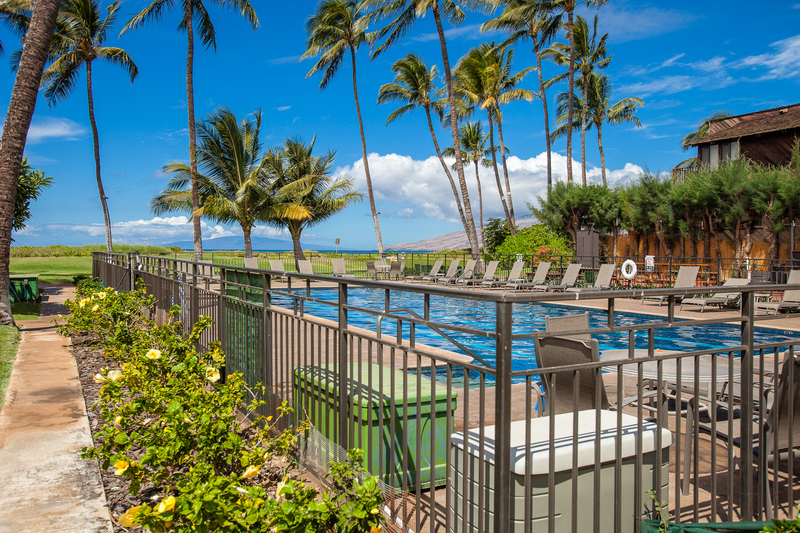 Come Enjoy Paradise in Maui !! 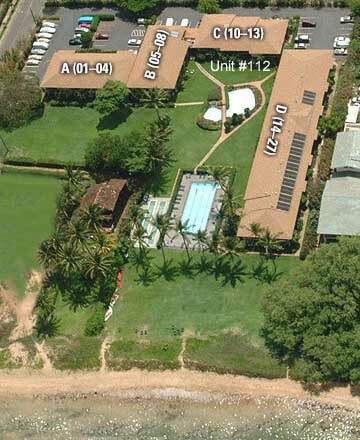 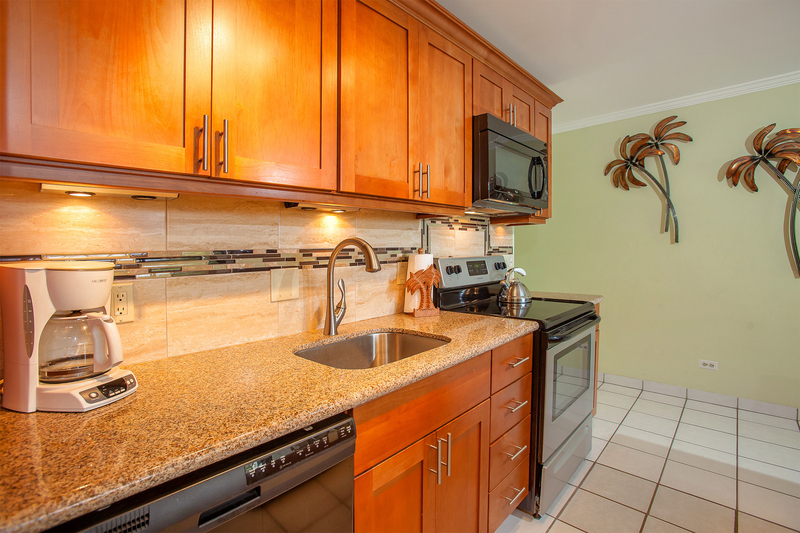 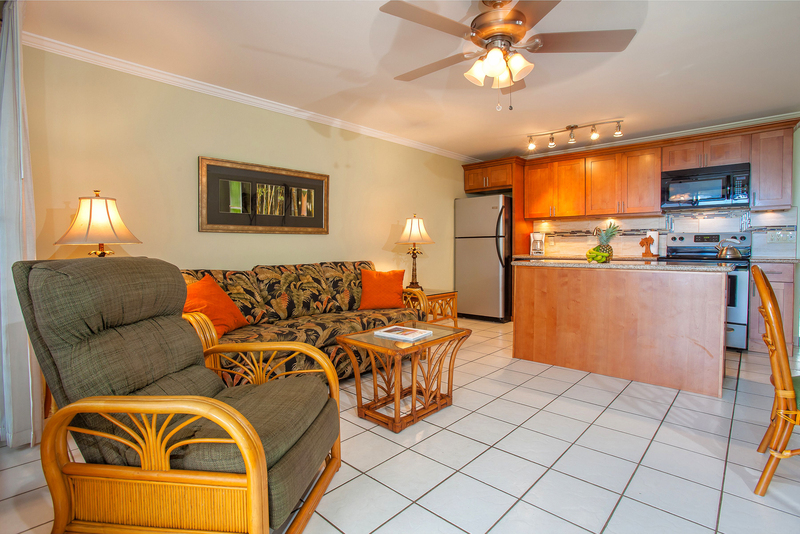 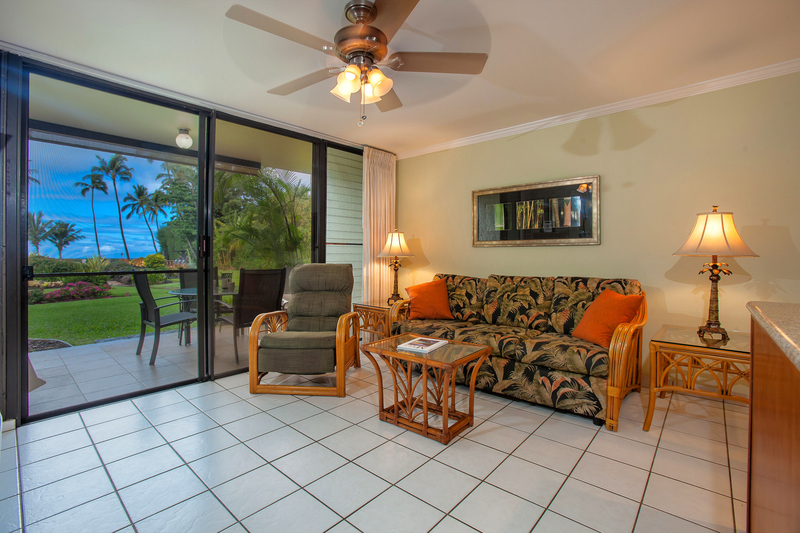 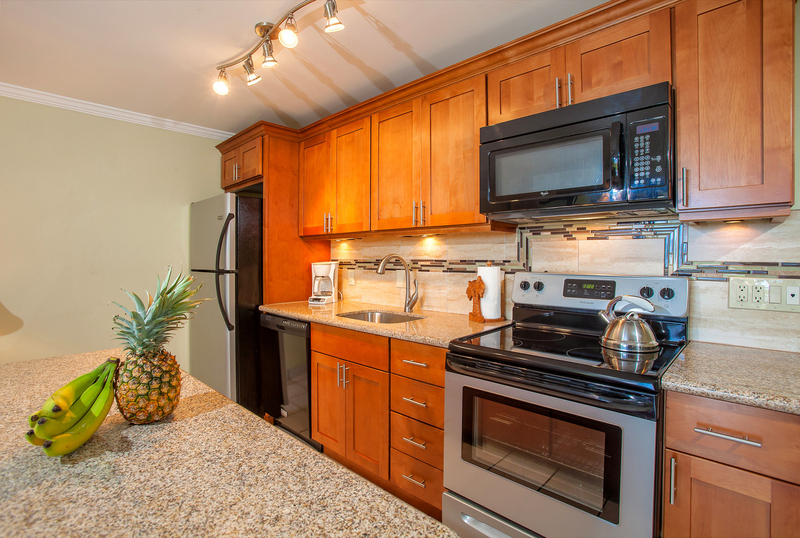 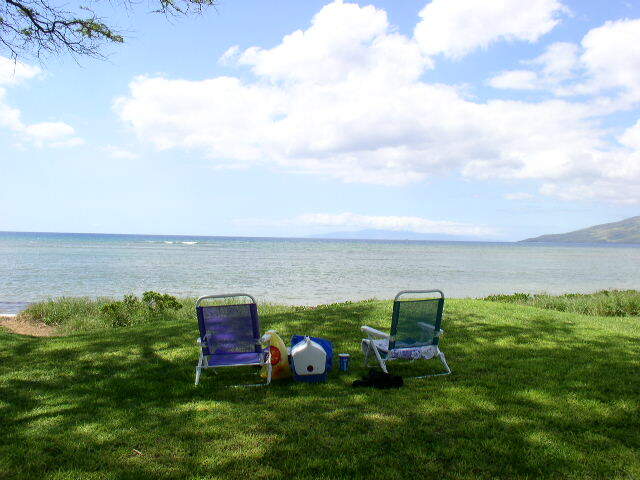 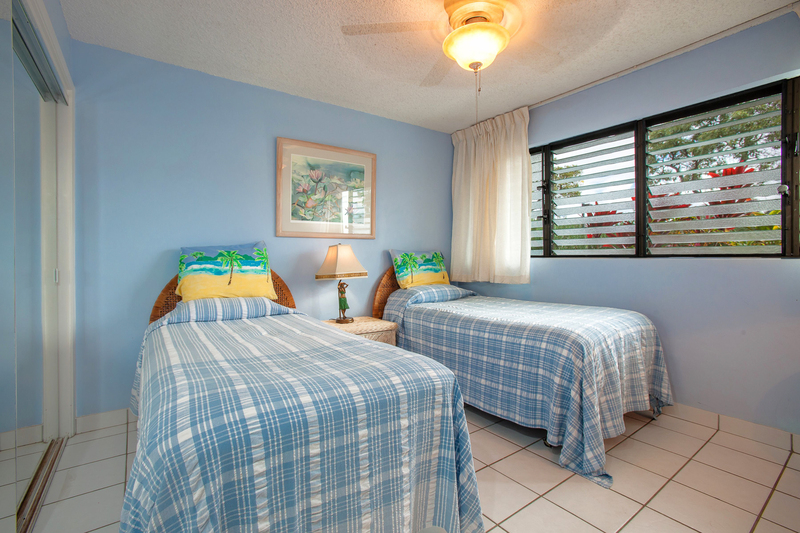 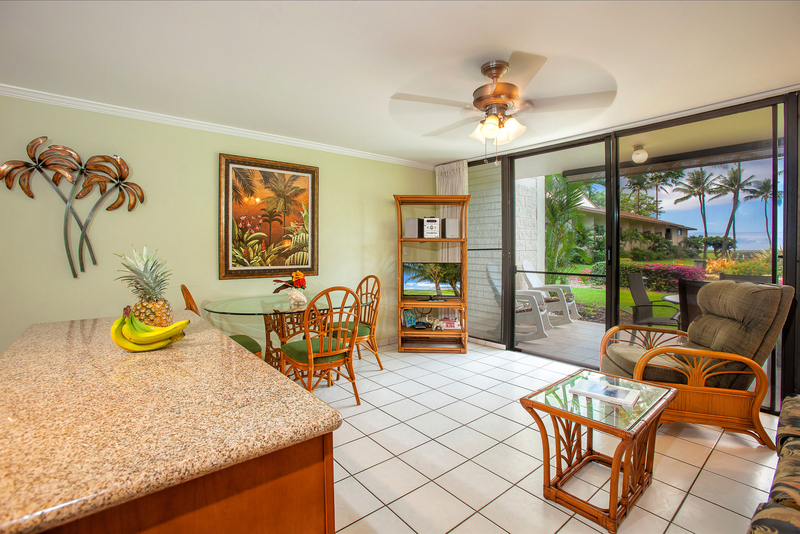 In Our 2 Bedroom, 2 Bath, Ground Floor, Ocean-front condo at the Waiohuli Beach Hale in Kihei, HI !! 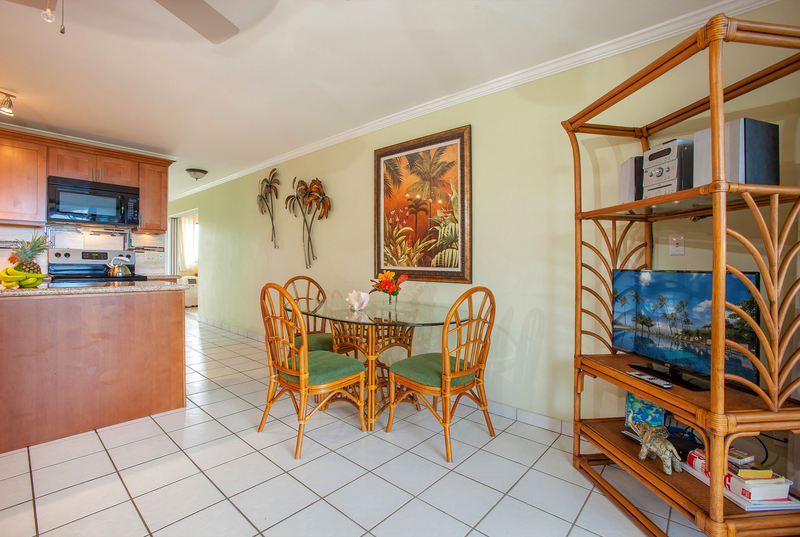 Ocean views from the Living, Dining and Kitchen areas! 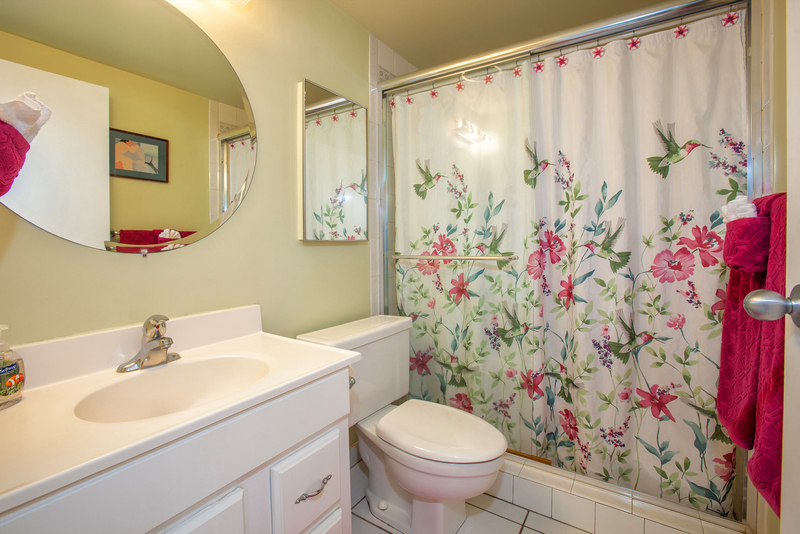 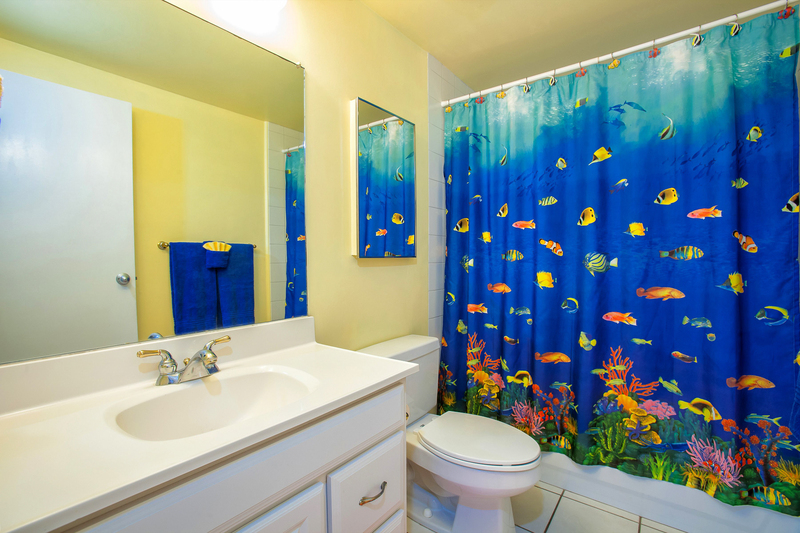 Spacious Master Bedroom Suite With Bath! 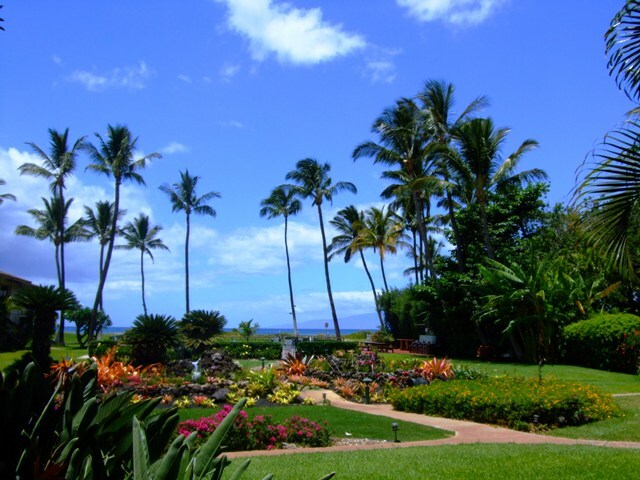 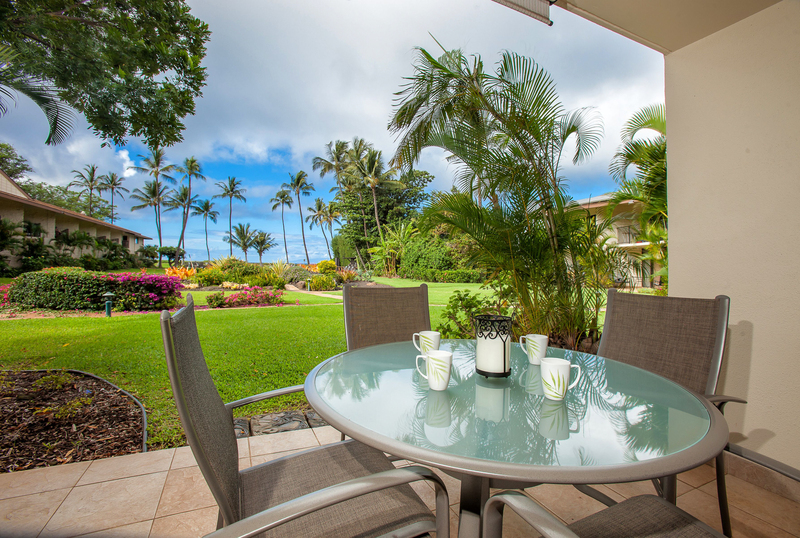 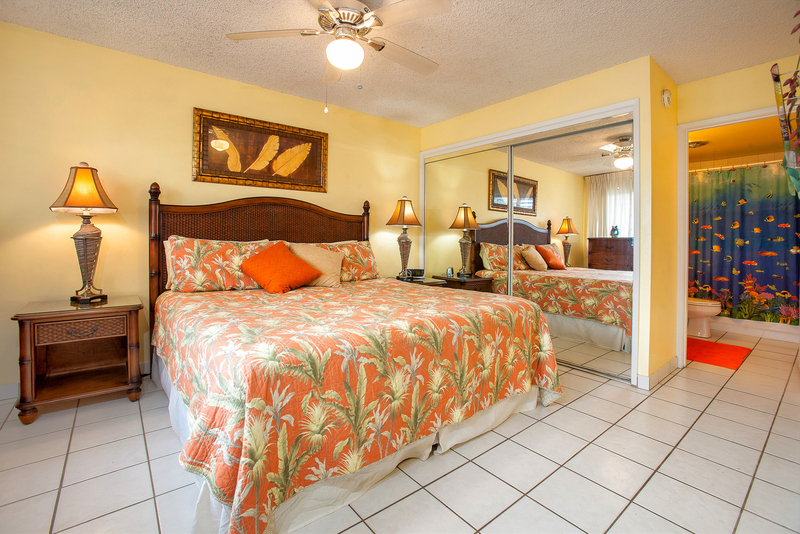 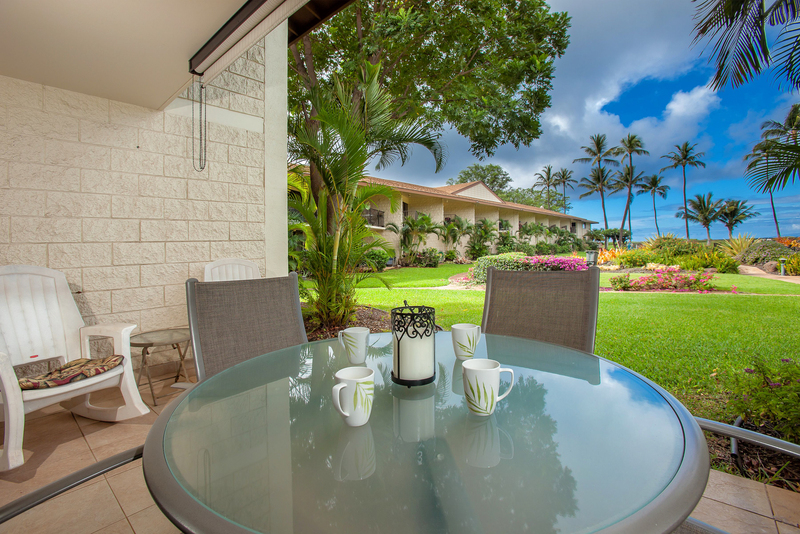 Walk off the lanai, through the beautiful gardens and into the warm Pacific Ocean!! 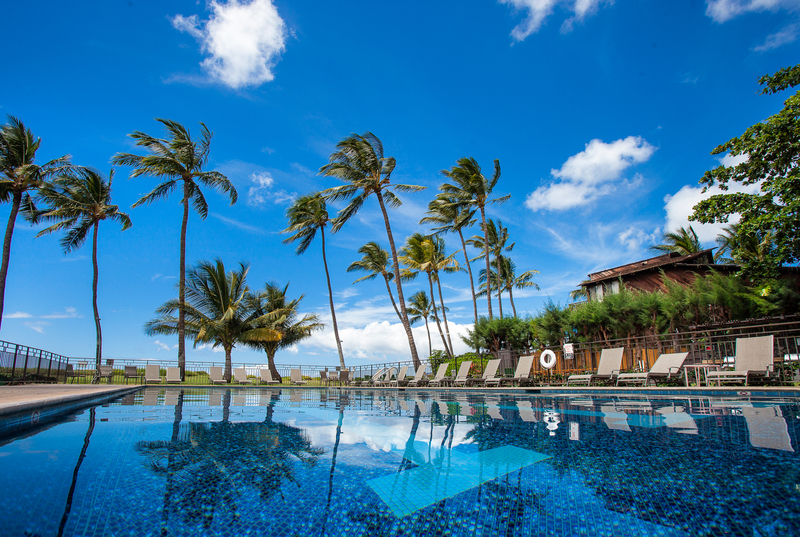 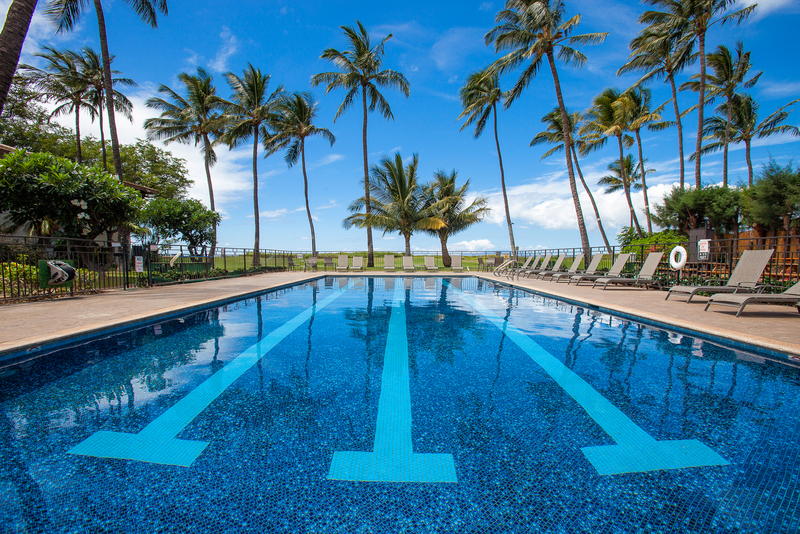 Swim in the beautiful solar-heated pool! 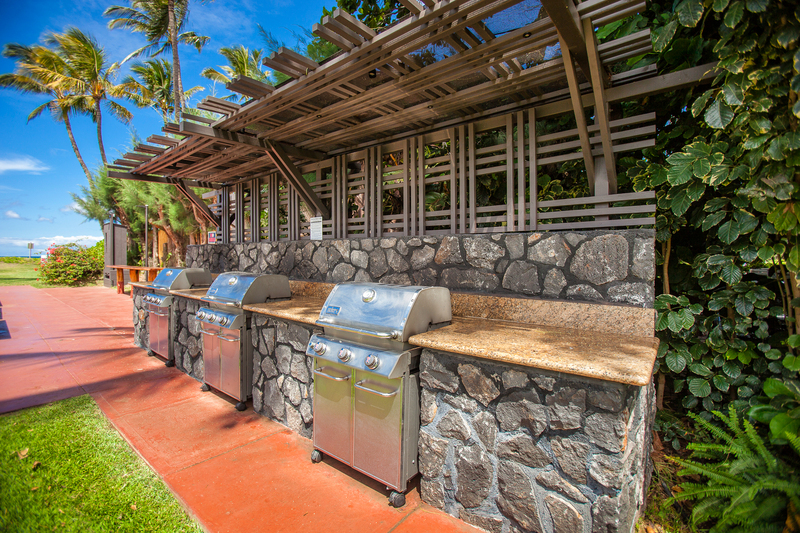 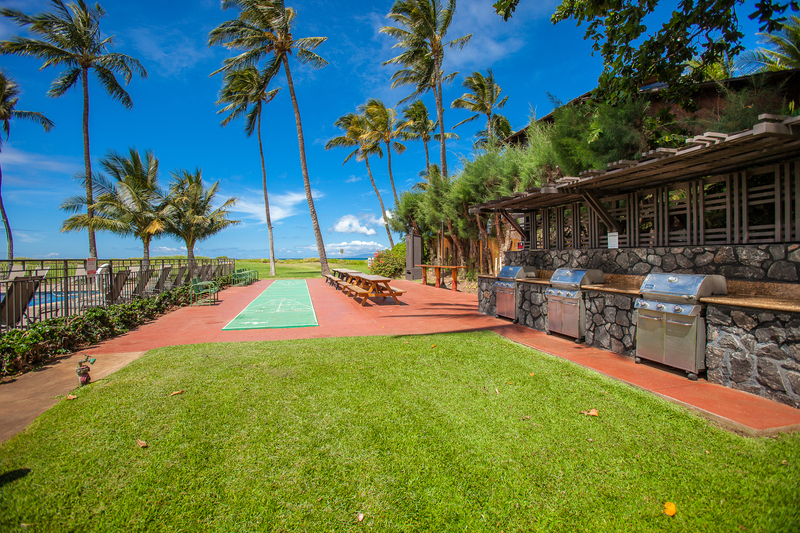 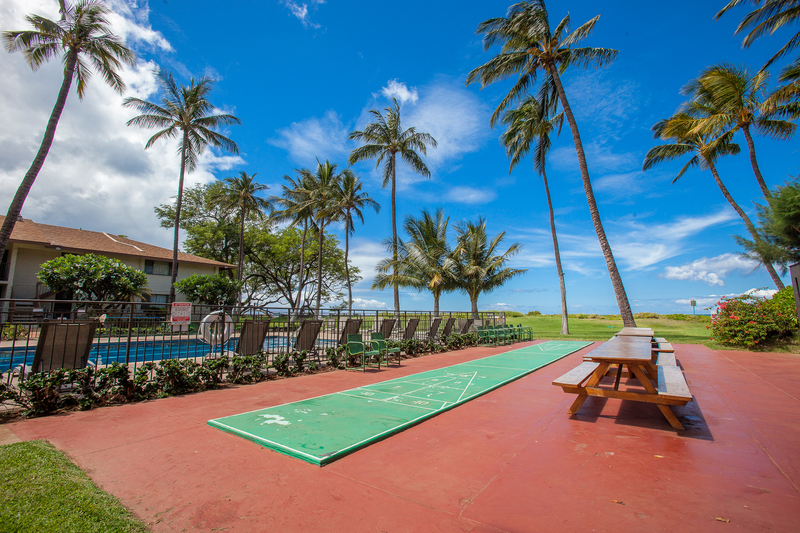 Play Shuffleboard while you grill dinner on the Gas Grills! 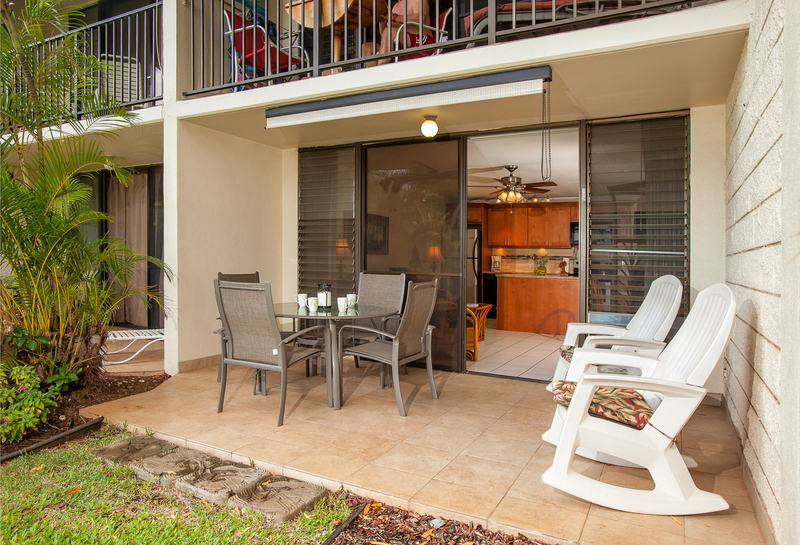 This is the view from our lanai at Unit #112 !! 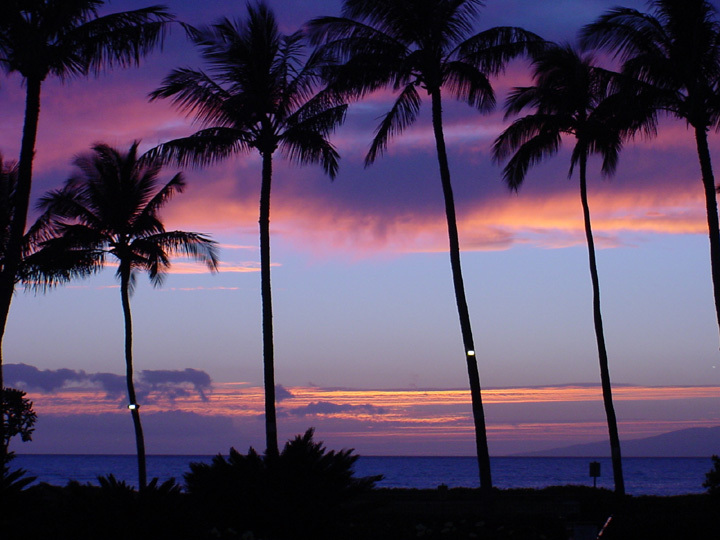 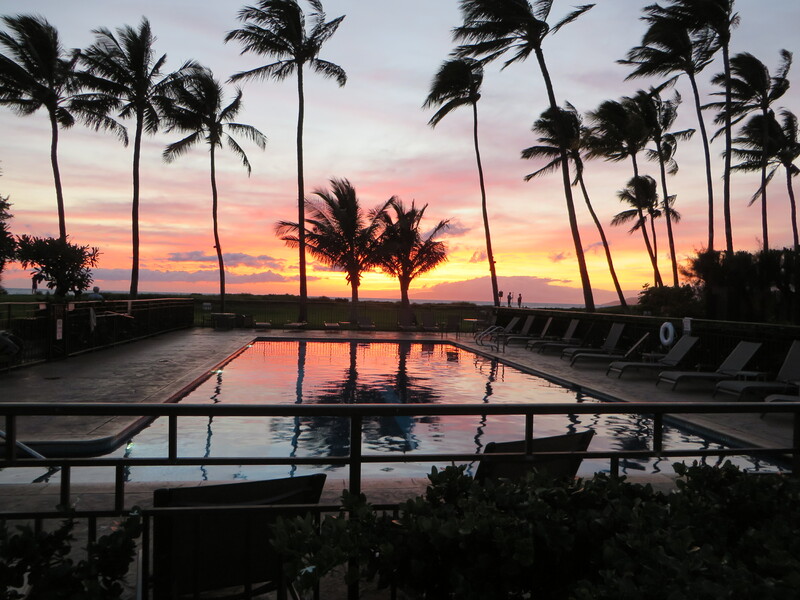 Our lanai faces West for the famous Maui sunsets!! 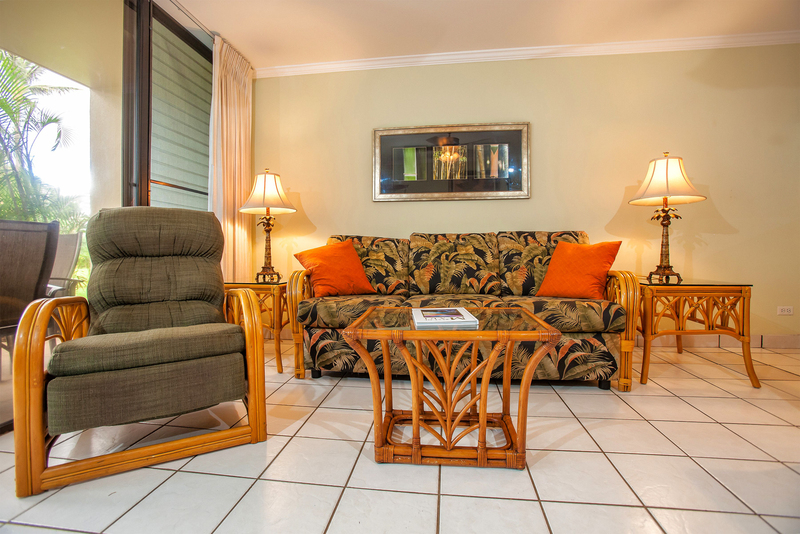 Check our Availability Calendar to see if we are open for your dates.